Hi everyone! 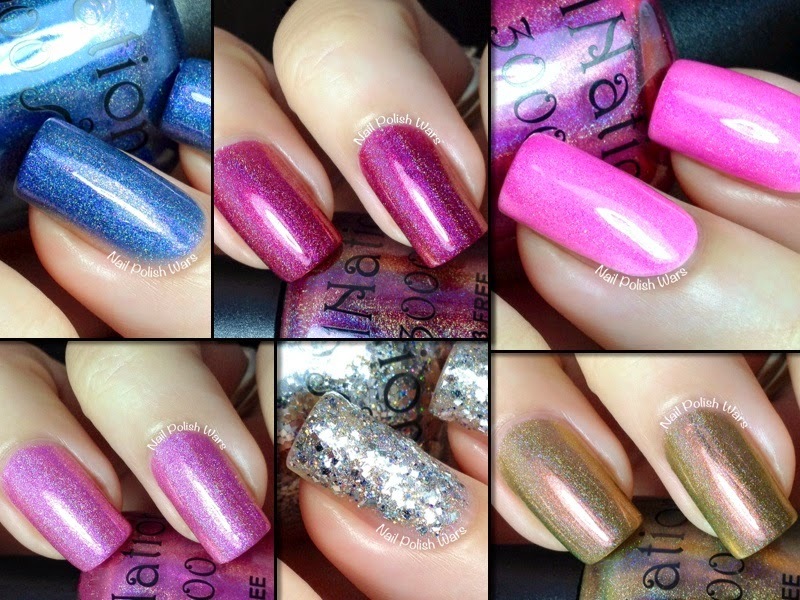 I have some awesome Nail Nation 3000 shades for you today! Holo in Tandem, a limited edition shade, is a blurple linear holographic with a subtle rose shimmer. The formula was smooth and easy to apply. I just love this shade! 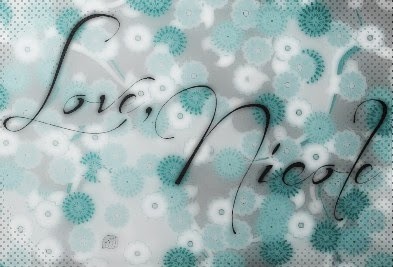 It has a softness to it that brings out a slight periwinkle. Shown is two coats of Holo in Tandem. Linnea, a limited edition shade, is a rose pink linear holographic. The formula was a tiny bit on the sheer side, but built up nicely and was easy to apply. I really like how delicate this shade is, but still packs a bit of a punch. Shown is three coats of Linnea. Reckless Abandon, a limited edition shade, is a sheer silver linear holographic loaded with silver squares and holographic micro glitters. The formula was smooth and easy to apply, and the glitters spread out evenly across the nail. I just love the disco ball feel of this one! Shown is two coats of Reckless Abandon. Scooterific, a limited edition custom shade, is a deep raspberry linear holographic. The formula was smooth and easy to apply. I absolutely love this shade! It's vampy without being too dark. Shown is two coats of Scooterific. 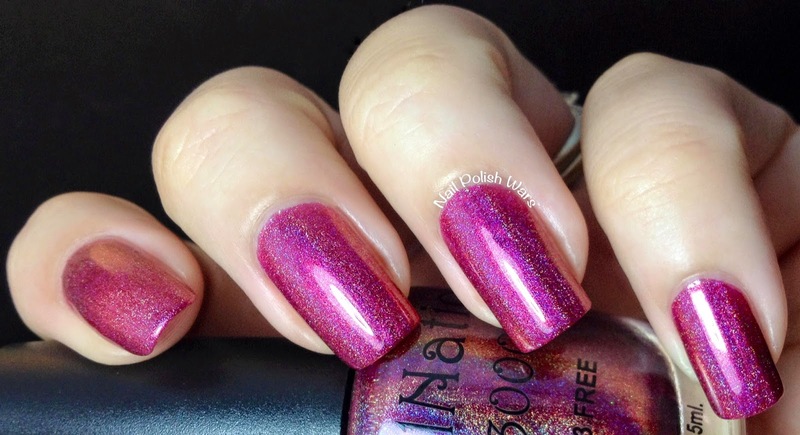 Shock Pink, a limited edition shade, is a medium pink tinted linear holographic top coat. The formula was smooth and easy to apply. I was really excited to see a tinted holo top coat! I can't wait to try this out over other base colors! Shown is two coats of Shock Pink over white base. Wild Fires & Weddings is a golden green linear holographic with a soft pink shimmer. The formula was smooth and easy to apply. Okay, can I just say how much I freaking love this shade?! I mean, come on - this is just awesome!! Shown is two coats of Wild Fires & Weddings. You can find these and other great Nail Nation 3000 shades at their storefront here, and be sure to check them out on Facebook for all of their latest updates. Lovely swatches and review on them! There pretty.